– If you’re traveling between Brooklyn and Manhattan, you can take the A , F, J or M. For Manhattan L stations, you can take the M14 bus. In Brooklyn, we’re running shuttle buses along two routes: 1) -Between Broadway Junction and Lorimer St, connecting with Marcy Av J subway; 2) Loop between Marcy Av J, Hewes St J, Broadway G, Lorimer St-Metropolitan Av G, and Bedford Av. – These shuttle buses are free and will stop at L subway stations between Bedford Av and Broadway Junction. You can also use the MYmta app for the latest trip-planning information. – If you’re travelling between Manhattan and Brooklyn, you can take special weekend M service, A or C trains and free shuttle buses. M trains will operate to and from 96 St Q station in Manhattan. 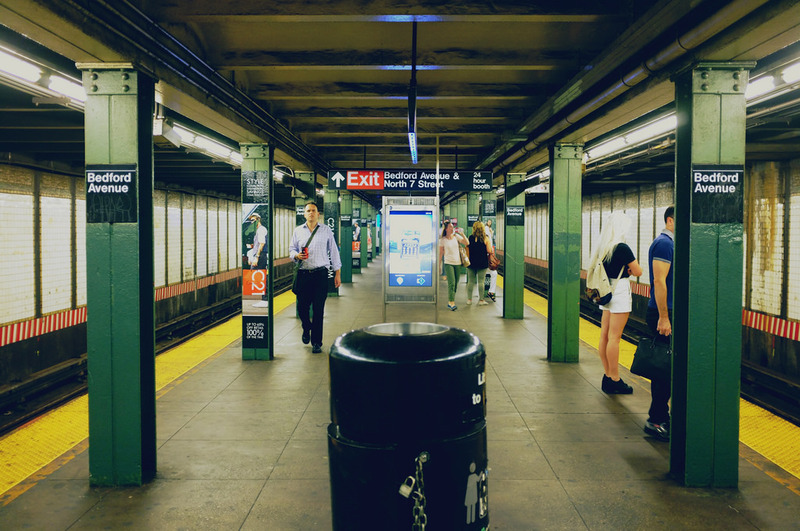 To connect with the A, C and M trains, as well as free shuttle buses for service in Brooklyn, you can use Myrtle-Wyckoff Avs and Broadway Junction stations. – In Manhattan, there will be additional M14A bus service.